Our customers speak for themselves about the convenient, quality and sustainable Cookers Bulk Oil System. See how the Cookers System is pure genius for our customers. Sustainability efforts are critical for hotel establishments like Crown Resorts. 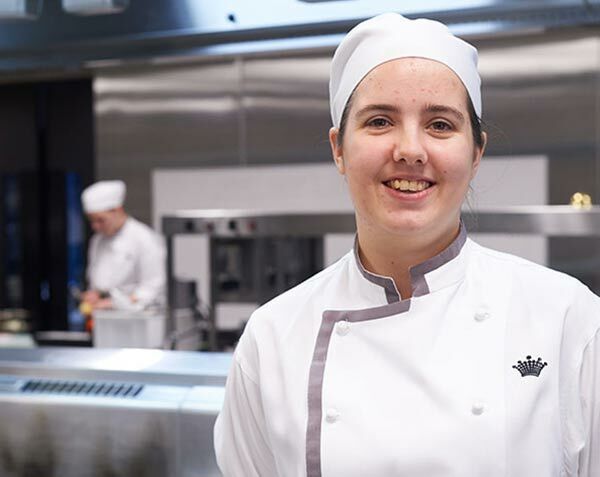 Crown Resorts were recently featured in the Waste Management Review in 2016 and outlined in detail the impact of the Cookers system to deliver efficiencies and savings at Crown Melbourne. Meet Luke Croston Executive Chef The Hellenic Hotel, Gazi, The Press Club and Jimmy Grants all from the Made Establishment group. Running several restaurant food establishments requires timely delivery of fresh quality oil that is consistent across the business. Meet Morgan McGlone owner and Executive Chef of Belles Hot Chicken. Belles has used Cookers XlFry oil in all its establishments in Melbourne and Sydney. The key to running a successful kitchen is the Cookers’ simple system while maintaining sustainable environment practices. CHECK OUT THE LOCAL BURGER CO.
Meet Alvaro Malel Executive Chef of The Local Burger Company. Running several fast food establishments requires timely delivery of oil which Cookers delivers. It’s all about being local and knowing your source for The Local Burger Company which is why they choose Cookers’ oils.